December 10/30, 1678, Nether Ettington, Warwickshire, England. August 14, 1727, London, England. As a boy, Croft was a chorister at the Chapel Royal. From 1700–12, he was organist at St. Anne’s Church, Soho, London. 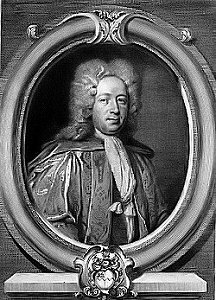 From 1704 on, he was, jointly with Jeremiah Clarke, organist of the Chapel Royal. 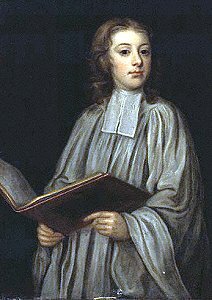 In 1708 he became Master of the Children at Chapel Royal and organist at Westminster Abbey. In 1713 he received a Doctor of Music degree from Oxford University. In 1726, the Academy of Vocal Music (later the Academy of Ancient Music) was founded by 13 musicians, including Croft, Pepusch, Bononcini, and Geminiani.